Westenra was the subject of a documentary film 'Hayley Westenra on tour in Northern Ireland' filmed in Northern Ireland due for release in 2009 and also produced by Fact Not Fiction Films Ltd with the support of Tourism Ireland. All profits from the documentary film go to the UNICEF Playpumps project which Westenra is committed to. Just found this on the net. Any one know more about it. I contacted the factnotfiction company, and they advised to have an eye on their website, about the release of this film. Thanks for starting this thread, Robert! I'll repost the link to the Press Release from Fact Not Fiction Films. I don't know how to copy a pdf file, so I'm hoping somebody out there can do it, please! I've modified the title of this thread to include the full title of the film. I copied the text, but don't know how to put it in a box with a stroke, can you make it more pleasant? UK outfit Fact Not Fiction Films has finished filming its new documentary film about the singer Hayley Westenra on tour in Northern Ireland. Made in conjunction with Tourism Northern Ireland the film follows the multi-platinum New Zealand Soprano singer Hayley Westenra on tour in Northern Ireland in Spring 2008. The film provides a unique insight into the life of an International star on her tour of Northern Ireland. With rare, never seen before back stage access, the film shows the professionalism and hard work required to provide audiences with the amazing experience of watching Hayley Westenra perform live on stage. The film also explores the beauty of Northern Ireland by following Hayley whilst off stage on her visits to legendary tourist spots in the province. 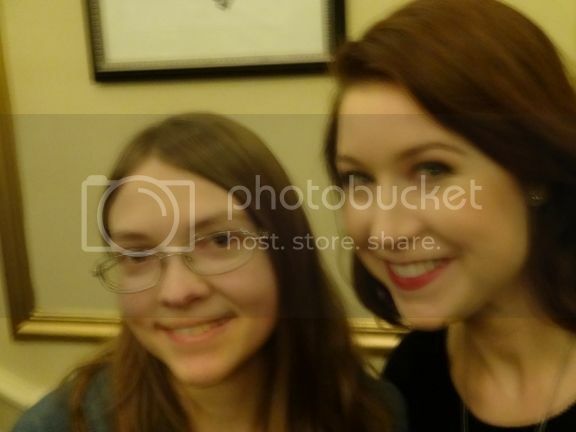 Hayley Westenra will also star in the UK/Australian Fact Not Fiction Films feature film ‘Shadows from the Sky’ due to start principle photography in 2009. Hayley Westenra will be singing at a memorial service as part of the powerful opening sequences of the feature ‘Shadows from the Sky’ which is an adaptation of the book ‘Toxic Airlines’ by Tristan Loraine the director of Fact Not Fiction Films. Her performance of the song ‘Ave Maria’ is included in the films teaser trailer released in October 2008 at www.shadowsfromthesky.com. Distribution will be negotiated at MIPCOM later this month. aged 16, when the first of her international albums was released. 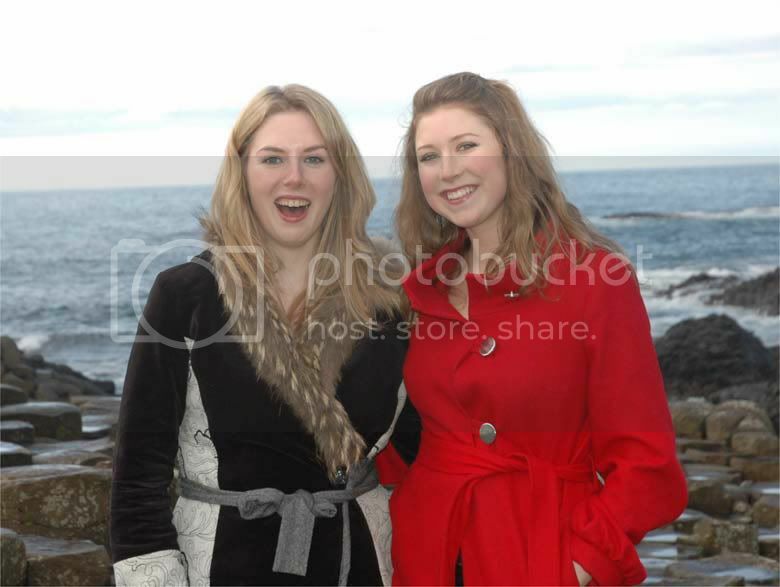 In August 2006, Westenra joined the Irish group Celtic Woman and toured with them on their 2007 Spring Tour. I deleted the contact phone numbers from the quote. So, it has to be a quote to appear the box with a stroke, silly me, I didn't realize that! Why is Kate called Miss, but Hayley Ms? I have far more doubts about Kates marital status than Hayley's! Is there any word on when this will be released? How recent is this article? According to the Fact Not Films website , the "Hayley Westenra on tour in Northern Ireland" documentary is in post-production. That encompasses the editing of the film, pre-screenings, sponsorship, etc. Hope this helps...keep checking that link for updates! Very interesting development, Joe. Thanks for the info.